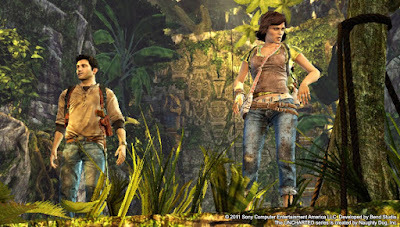 Obviously original titles are much more welcomed to a system than remastered ones, but the PlayStation Vita's software is in a precarious position, as many in the West have overlooked the system's sensational offerings. It only makes sense, then, that if former Vita-exclusive games like Tearaway and Gravity Rush can get a second chance to shine on the PlayStation 4, then why can't others? Not only would these titles be great additions to the PS4 lineup, but they would have a better shot of selling. They might also be quite easy to port over, even if just released digitally like Gravity Rush is here in North America. It is with this list that SuperPhillip Central details five PlayStation Vita offerings we'd like to see come to the PS4 for a second chance in the spotlight. 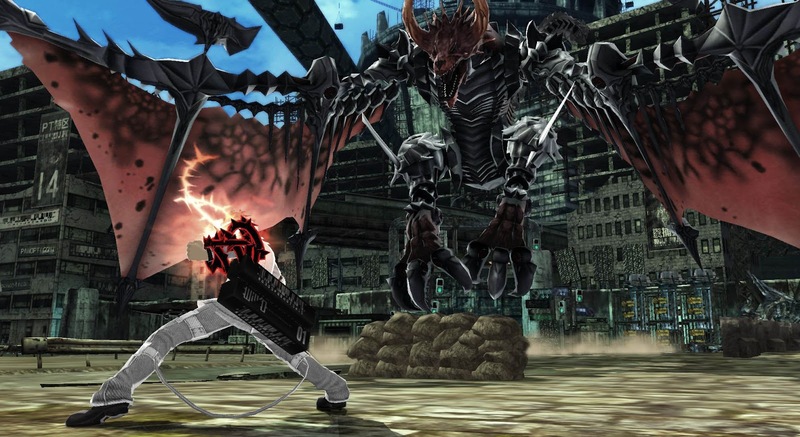 Selling remarkably well in Japan, Freedom Wars has already seen success in one country. However, the game hasn't seen the same level of success in the West. 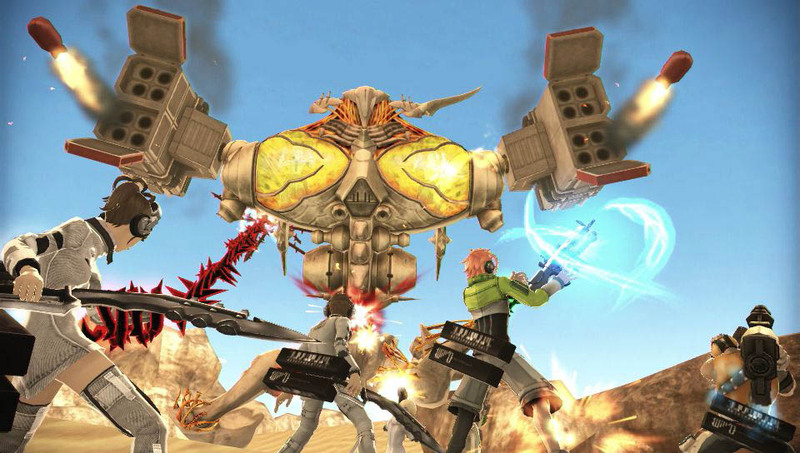 This is why for this first game on SuperPhillip Central's list I think Freedom Wars should gain another chance to shine, this time on the PlayStation 4. What would bolster the community online already would be cross-play with PlayStation Vita and PlayStation 4 players, offering a whole new sector of players to jump in and enjoy the game with the already active player base. 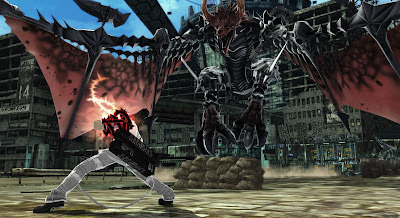 It's no question that the PlayStation Vita is as niche as niche can be here in the West, so getting Freedom Wars on the PlayStation 4 would get this late release on the system in more hands, and that can only be good. Then again, we're hardly sales analysts here. The final Wipeout game before SCE Liverpool was shuttered, Wipeout 2048 was a technical showcase of the PlayStation Vita's horsepower when it released as a launch title for the system several years ago. The game excels in fast speeds, amazing, high-intensity courses full of boost pads and shortcuts, strong-powered weaponry, and online that is a blast to play. 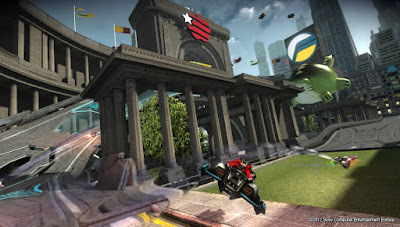 The solo campaign delivers an obscene of content with different modes across the game's awesomely design tracks, too. While SCE Liverpool is indeed no more, the studio's legacy and final title could be celebrated on the PlayStation 4 with a release. 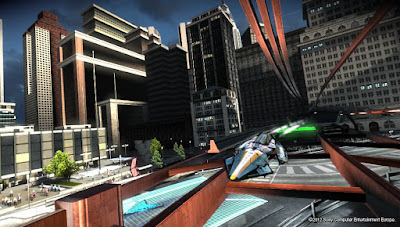 After all, there is hole not just in the PS4 library, but the current gen library as well, for a futuristic, fast-paced racer that gets the adrenaline pumping like nothing else. 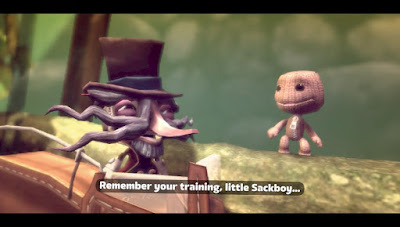 LittleBigPlanet 3 was a massive disappointment to SuperPhillip Central. We kept thinking it would improve from the glitchy, bug-ridden mess it was, but months later, it's still not up to snuff. Meanwhile, you have one of the best entries of the LittleBigPlanet series sitting on the PlayStation Vita, and since many don't own the system, it didn't get anywhere near the acclaim it deserves. 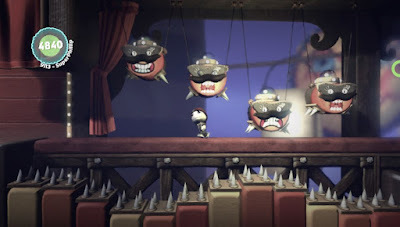 LittleBigPlanet PS Vita offers many PlayStation Vita hardware-exclusive controls, but as we saw with Tearaway: Unfolded, also from a series that Media Molecule created, the controls can be executed with the PlayStation 4 controller in mind, creating an experience that would definitely be an improvement over what we saw with LittleBigPlanet 3! The number two game on SuperPhillip Central's list is one that I enjoyed immensely, and it is certainly one of my favorite games on the PlayStation Vita, despite not really being a fan of the Killzone franchise itself. 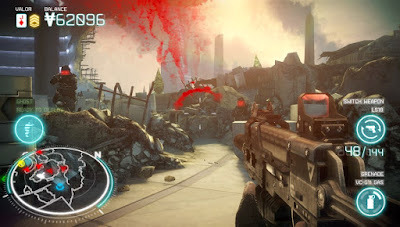 Killzone: Mercenary may have but nine missions, but these are so replay-able because you can opt to do different objectives. For instance, the demolition objectives may have you blowing up a tank that in the vanilla mission all you had to do was avoid it. These objectives open the levels up immensely, giving you a different experience each time. 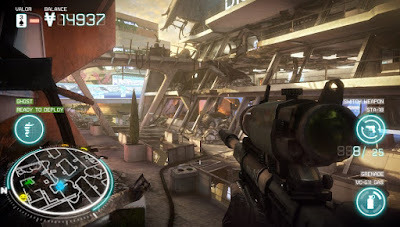 Most of us have come to the conclusion that the PS4 launch title Killzone: Shadow Fall was a bit of a disappointment. What better way to bring the series back to a high note (other than a higher quality new installment, of course) than a remastering of what many fans consider an excellent entry in the Killzone franchise, an overlooked gem because of the system it was released on, for sure. It was disappointing when this number one game on this list didn't get to appear in The Nathan Drake Collection that was released early last month on the PlayStation 4. Even if it were just released as a digital release, much like when Ratchet: Deadlocked as was released digitally when the Ratchet & Clank Collection came out for retail in PAL territories. 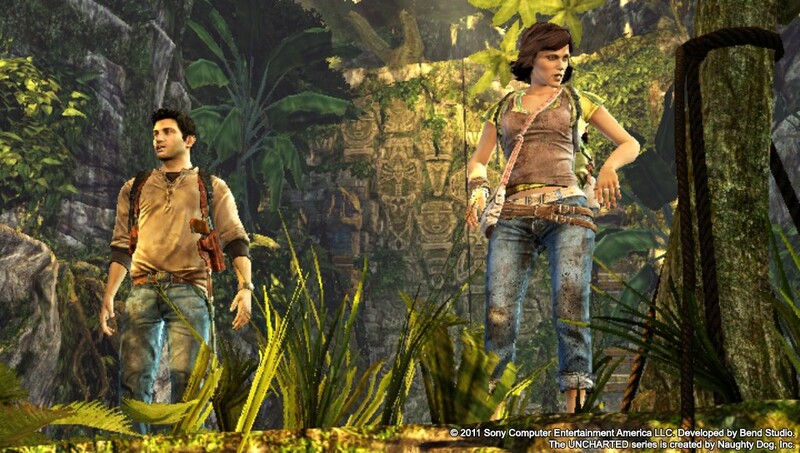 Regardless, Sony Bend's effort with Uncharted: Golden Abyss is highly impressive, but unfortunately, being on the Vita, not as many people as Sony would have liked played it. 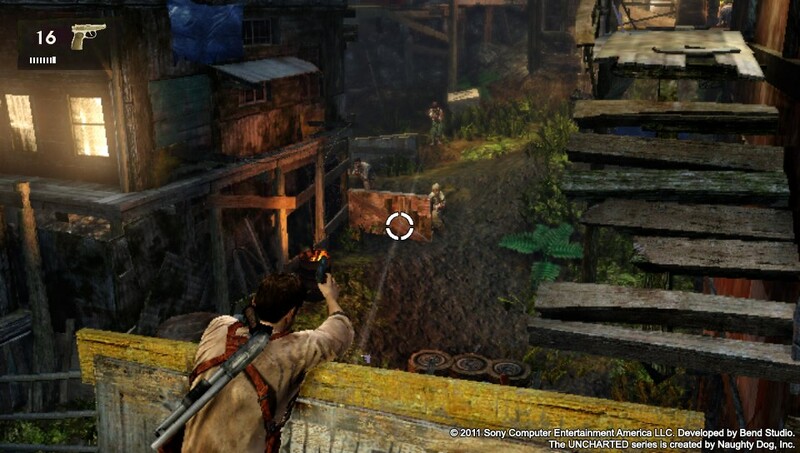 A second chance on the PlayStation 4, if but a digital release, would be a great way to play the entire Uncharted series of games on one system. Sounds like a good idea to me.